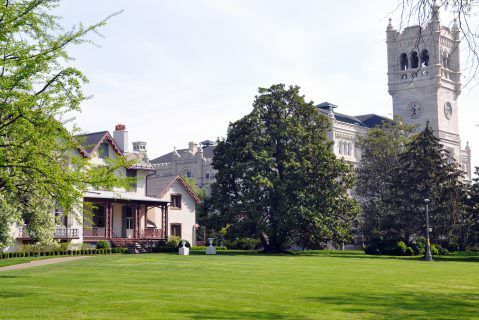 Tucked away in residential Northwest, DC you will find timeless beauty, and unexpected lush grounds at the historical President Lincoln’s Cottage. President Lincoln’s Cottage is a unique historical site for all types of events. Visiting the property is like taking step back in time, with the beautiful architecture and spectacular views that will wow historians and party-goers alike. 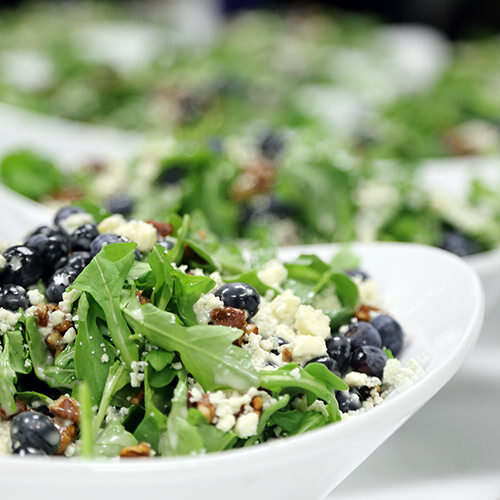 At Catering by Seasons, we love events at President Lincoln’s Cottage because there are so many creative options for beautiful and picturesque events on the cottage grounds. The venue staff are mindful, offering patrons spectacular perks including free parking, and event rentals inclusive of tables and chairs. Another thing we love is how invested they are in the environment. The museum building was the first LEED certified building of the National Trust. Grounds are landscaped with all native plants and no chemicals or pesticides are used. With the use of tenting there is space for 300 seated and 500 standing. 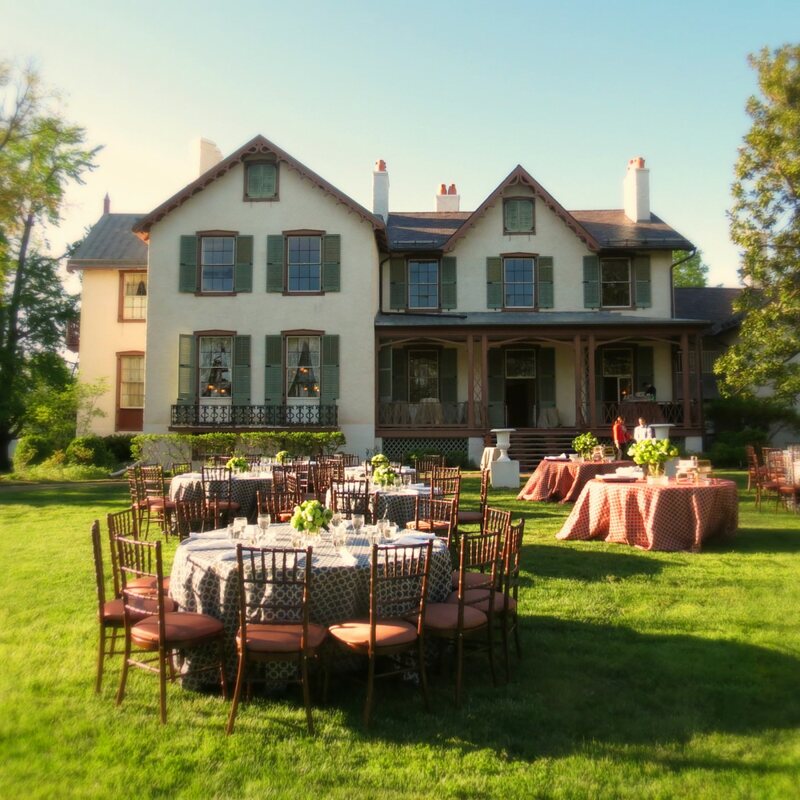 President Lincoln’s Cottage is perfect for corporate and private events of all sizes. Whether you are interested in a small intimate wedding or a large bar or bat mitzvah, this is a fantastic historic site, right in the heart of the city. At President Lincoln’s Cottage, you can even enjoy a seated dinner in the very room that Lincoln penned the Emancipation Proclamation. President Lincoln’s Cottage is arguably the most historically significant property that is available as an events venue in Washington DC.